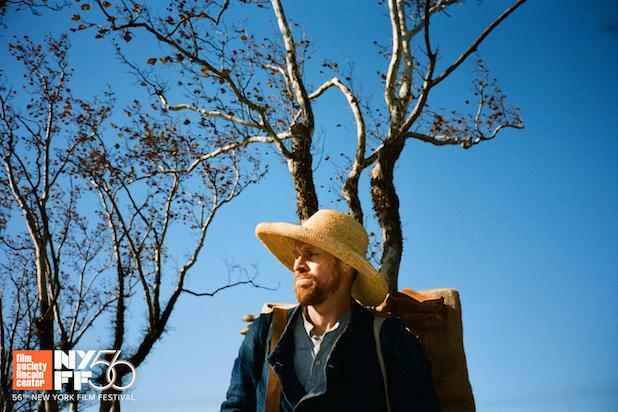 Willem Dafoe plays Dutch painter Vincent Van Gogh. Directed by Julian Schnabel. 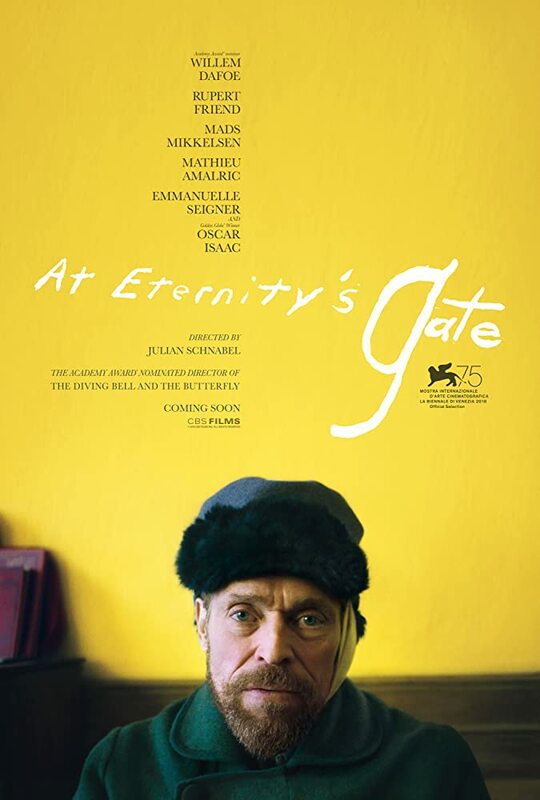 At Eternity's Gate is about Van Gogh's time in Arles. The film also stars Rupert Friend as Theo Van Gogh, Oscar Isaac as Paul Gauguin, with Mads Mikkelsen and Mathieu Amalric. Dafoe won Best Actor at the Venice Film Festival. This is soooo much better than the hour I saw of Loving Vincent. It’s a really intimate journey of an artist that’s presented with such tenderness, showing the emotional and mental obstacles artists have to overcome to remain relevant, even beyond death. Really haunting, especially after you walk out of it. I saw some of it, but I wasn’t really feeling the camera work.